For a long time, one of Bassmaster Elite Series pro Aaron Martens’ secret weapons was a Scrounger. 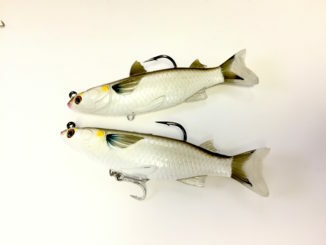 A Scrounger is a jighead with an oblong bill that served two purposes; a weedguard and an action enhancer. 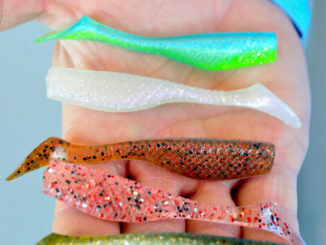 Fishing a swimbait is one of the more productive methods of landing trout, redfish and bass because of their realistic appearance and swimming action. However, because form sometimes comes before function, a few tweaks are needed to increase your hookup ratio. Most rational people don’t swat a fly with a sledgehammer, but the equivalent of such overkill happens every day. 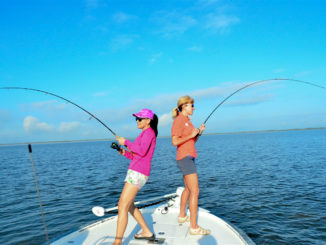 On the water, the sledgehammer is the rod and the fly is either a speckled trout, bass or redfish. Vacation hotspot: Big Lake, La. Calcasieu Lake, more commonly known as Big Lake, is in flux. It’s still a destination for those seeking trophy trout, because its reputation as a factory for plus-size specks is well known in Louisiana and into Texas. As Capt. Erik Rue says, “you can’t put the genie back in the bottle. What’s the worst part about summer? The heat? Nope. The fresh-out-of-school kids terrorizing the neighborhood? Maybe. In my estimation it’s no one thing but rather hordes of a certain small thing; mosquitoes. The agony of mosquitoes generally starts around the time turkey season is in full swing and continues way too long, into early bow season. However, there’s a remedy that you ought to be familiar with if you aren’t already: Thermacell. 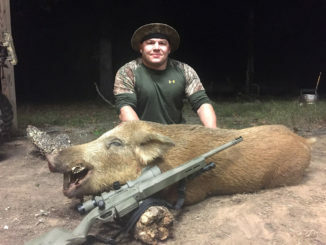 I learned what Thermacell is a few years back on a turkey hunt in Mississippi. Swarms of the blood-suckers were making it impossible for me to sit still and I was fast losing my patience. A buddy said he’d had no problem with them because of a “new-fangled contraption” (as he put it) he kept in his vest. 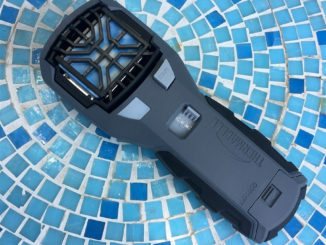 It was a Thermacell, and my life outdoors has changed since I became acquainted with them. Historically, fishing has been behind the times where technology is concerned. 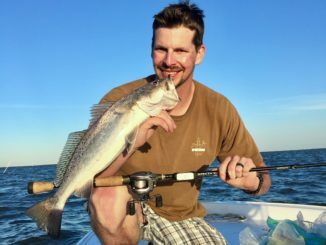 Perhaps it’s the laid-back nature of many anglers or maybe it’s due to an unwillingness of folks to want others clued in to their hot spots thanks to an eye in the sky. Whatever the reason might be, we’re catching up with the world at large with technology like Anglr. It might not be for everybody, but if you have even a passing interest in things like how many casts you made throughout a day, when and where you caught fish or how far and where you ran, it’s worth looking into. 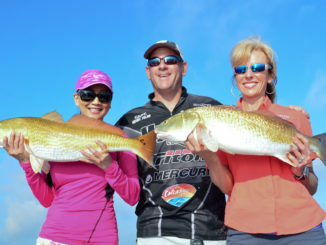 There’s nothing quite like the excitement of seeing trout or redfish explode on a topwater plug. Conversely, there’s nothing quite as frustrating as heaving your bit out, twitching it only to have it drag across the surface, like a snagged branch. Capt. 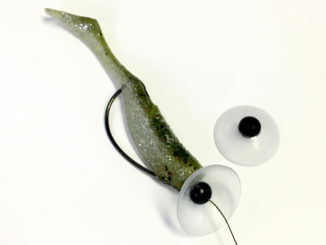 Marty LaCoste has a simple and effective way to keep you from snagging on the hooks; a heavy monofilament leader.